Only 1 pc is Available. Order Soon. 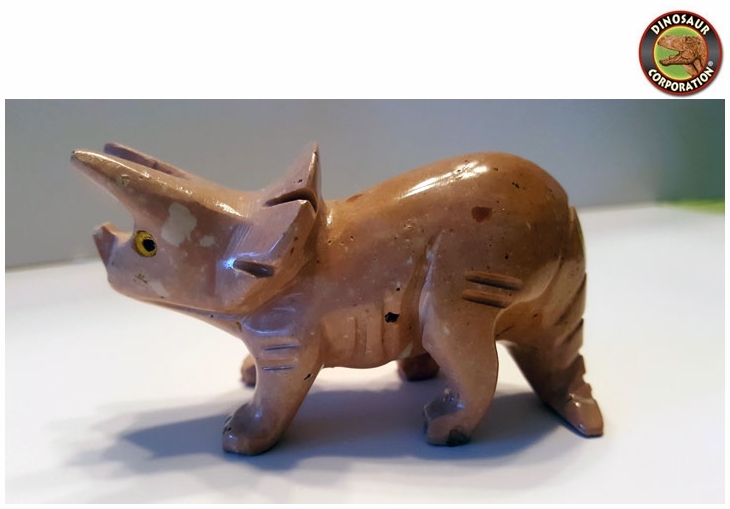 Triceratops figure. Hand made from polished jasper gemstone.